Helping events succeed for over 20 years. Welcome to the home of Dry Ice Machine Hire in Sydney, where you will find the best machines and packages available. Imagine dancing on clouds at your next function or wedding. You and your guests will enjoy the special effects without irritation, as this technology is the safest on the market. 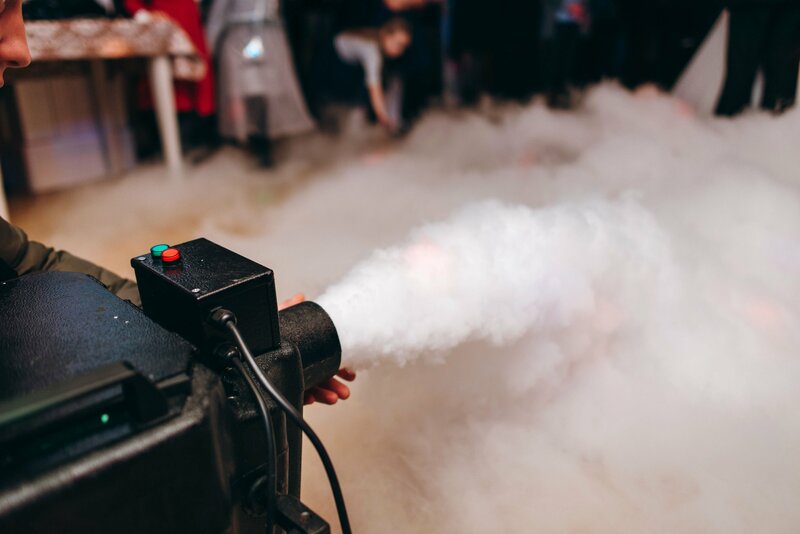 Unlike smoke machines which do cause sensory irritation for many people, dry ice technology gives you the clouds without the sneeze or cough. 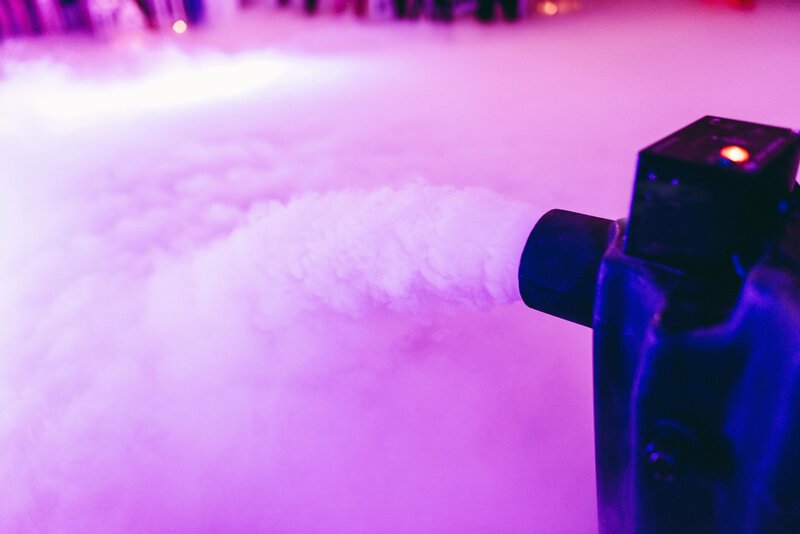 Our Chauvet Nimbus Professional Dry Ice Machine creates a consistent white fog, which hovers above the dance floor and, eventually, dissipates without rising too high. It keeps the clouds where you want them, at your feet. Contact us today to book your machine or to find out more. Will your first dance, as husband and wife, be on heavenly white clouds at your wedding reception? We can make it happen for you, seamlessly and perfectly, with our top-quality technology. 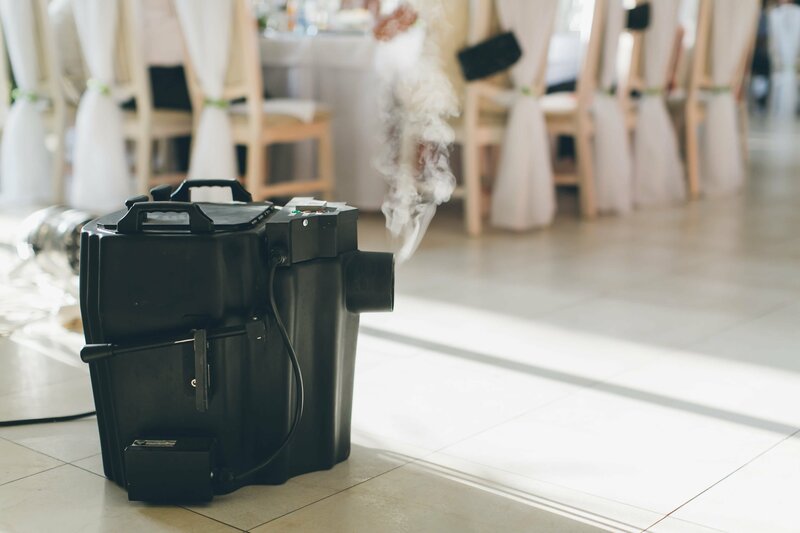 Our Nimbus dry ice machine generates the cloud like, floor hugging fog, that you will want at your wedding. We have a number of package options to consider, which will make things easier for you. Our packages are great value and guaranteed to produce the magical special effect that you require. We can also assist you with experienced wedding DJs and audiovisual equipment. We invite you to speak with one of our helpful customer representatives to see how we can make your wedding party a sensational event. Why not add a nights entertainment to your package, we have some of Sydney's best Wedding DJs available for a range of packages. Whether its lighting, additional speakers of even a huge front of house system we have it all. Already have a DJ and just need to hire equipment ? Whether its a microphone, Xlr cable or even portable power - we have it all. We offer packages containing multiple units for events of all shapes and sizes. 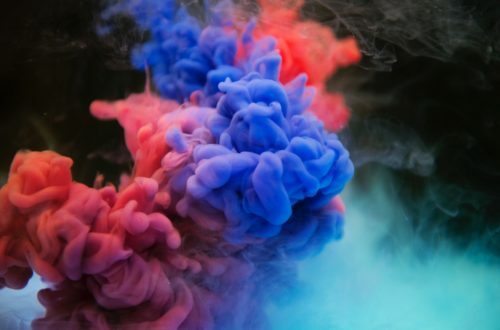 Dry Ice Machine Hire Sydney has a range of additional devices to make your next function or event, even more, amazing. Confetti Canons, CO2 Jets, and Firework Spakular Machines are available for hire, as part of your package. Our complementary services and packages ensure that your wedding or function gets the very best entertainment hire options. Our DJs are sublimely talented and offer a diverse range of musical tastes and genres. Our audiovisual equipment is state of the art and will furnish events both large and small with exceptional sound quality. 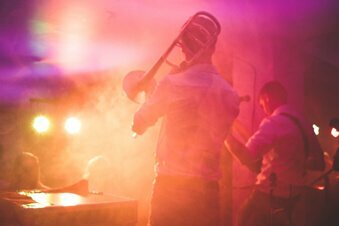 We are the dry ice machine hire specialists in Sydney, who can take care of all your entertainment hire requirements. To get an idea of what we are all about! What else can dry ice machines be used for other then weddings ? Birthdays, engagements, functions, theatre productions and much more, ask one of our friendly staff for a full list. 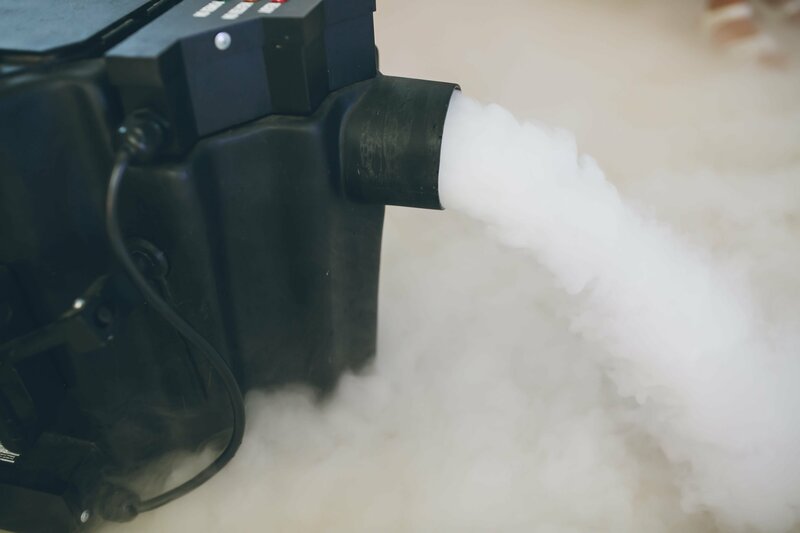 A dry ice machine will transform your party or event into something extraordinary. Patrons are encouraged by its magical effect to make their presence felt on the dance floor. 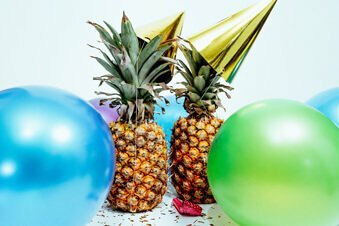 Good times are had by many more, guaranteeing the success of your celebration. Dry Ice Machine Hire Sydney is the leading supplier of this ground-breaking technology in the Harbour City. We invest more in our equipment and people to ensure that your wedding or function goes off without a hitch. We set up your machine and show you what to do. 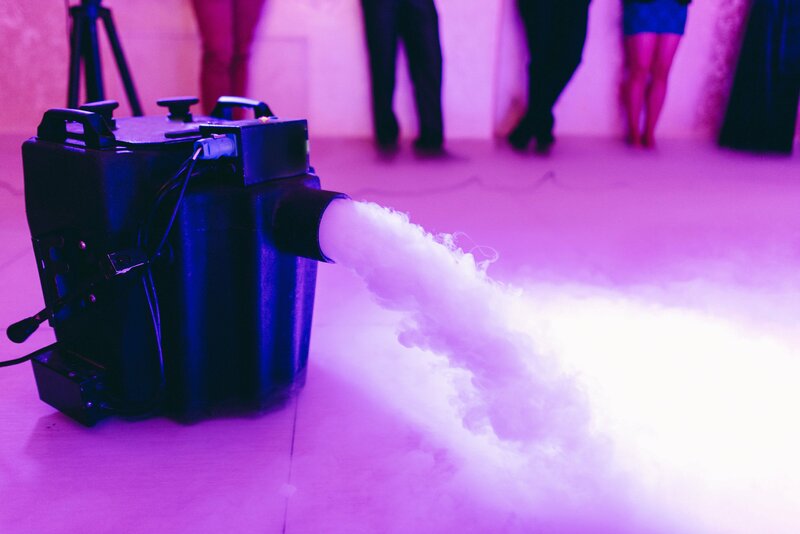 We supply the dry ice with all the necessary accessories that you will need for a great night’s entertainment. Call now to secure your professional dry ice machine for your next function. Your dry ice machine will perform wherever you are holding your event, inside or outside, as the technology enables it to produce stunning white fog across stage and dance floor effortlessly. One of our friendly operators will get you started and position the device for maximum effect. 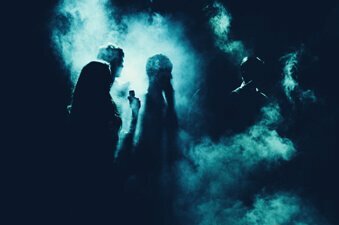 Your dry ice fog is non-toxic and will not irritate respiratory pathways within your guests. The clouds on the dance floor are comprised of solid carbon dioxide and no condensation is generated. So, no slipping or damp patches to watch out for, just safe fun for all. To keep up to date with all our events. Check out our Youtube channel for more information on Dry Ice Machine Hire. *Please note video footage is for promo only, Dry Ice Machine Hire Sydney did not film the above footage. Do you need a quote fast ? Get In contact with us now and we will organise a quote within 90 minutes of receiving an email.